Eric received his B.A. and M.A. degrees at California State University, Chico, and his Ph.D. from University of California, Davis, in 2004. He has worked as a professional archaeologist since 1977. Since joining Far Western in 1985, he has conducted archaeobotanical research (the study of plant remains preserved in archaeological sites) at hundreds of sites throughout California and Nevada, and acted as Principal Investigator on a wide array of projects. 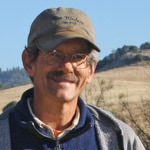 He has written more than 100 technical archaeobotanical and generalist reports, including peer-reviewed publications on California plant remains. Report on Excavations at Site CA-NAP-39,Tulucay Bridge Repair Project, State Route 121, Napa County, California. Data Recovery Excavations at CA-CAL-277/H for the Big Tree Creek Storm Water Compliance Project, State Route 4, Calaveras County, California. His more general interests include the archaeology of central California, and the evolution of complex hunter-gatherer societies and their transition to agricultural economies. Document prehistoric and historic-era use of food resources and landscapes. 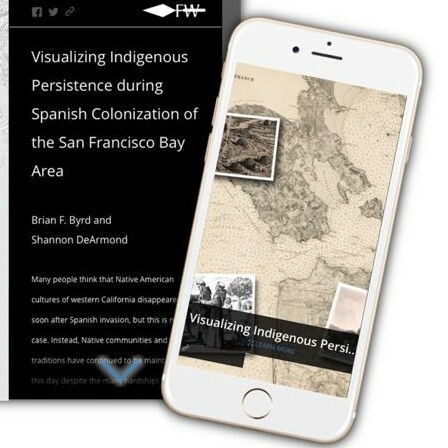 Identify changes in use of native foods across time and space. Reconstruct past environments and their changing patterns as landscapes evolved. Contrast food remains with fuel residue through wood charcoal identification (working with Paleoscapes of Bailey, Colorado). Flotation equipment and personnel capable of processing hundreds of archaeological sediment samples. A reference collection of more than 1,000 seed, fruit, root, and wood samples from California and Nevada. A relational data base with quantitative and qualitative data on more than 2,500 flotation samples from central and northern California. Binocular microscopes ranging from 7-70X magnification, including digital image capture capability. A digital scale with resolution to 0.1 milligram for weighing nutshell and berry pit fragments.